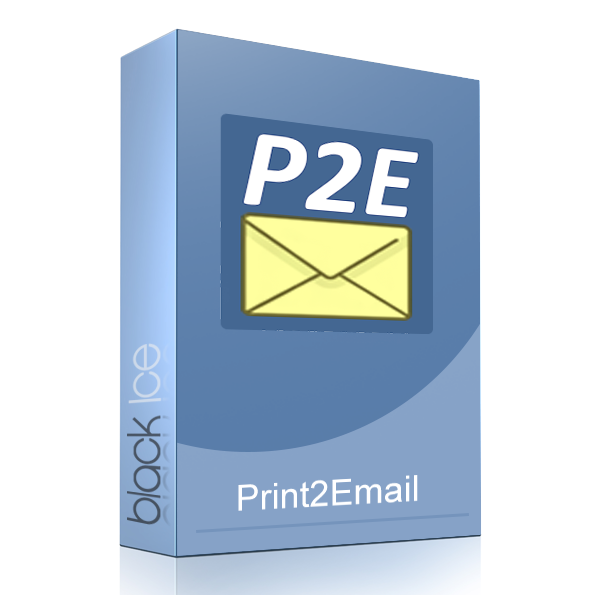 The Print2Email with PDF is licensed per system. A single license can be used on a single system. Select the appropriate License Pack with your required number of licenses from the dropdown list below. For multiple users on the same PC, no additional licenses are required.